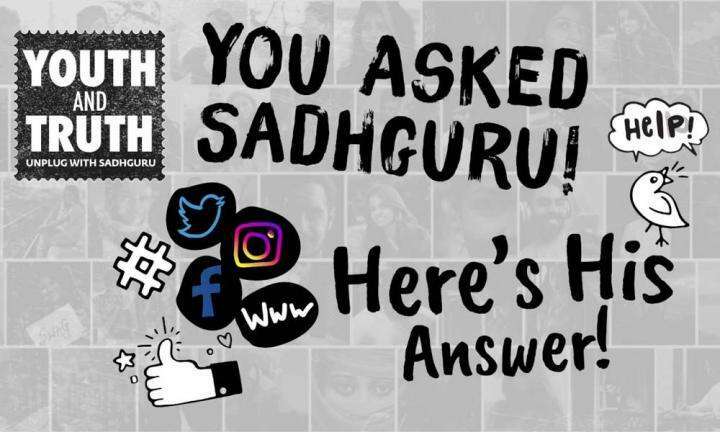 We invite you for an evening with Sadhguru in Mysuru on 15th September as a part of "Youth and Truth". 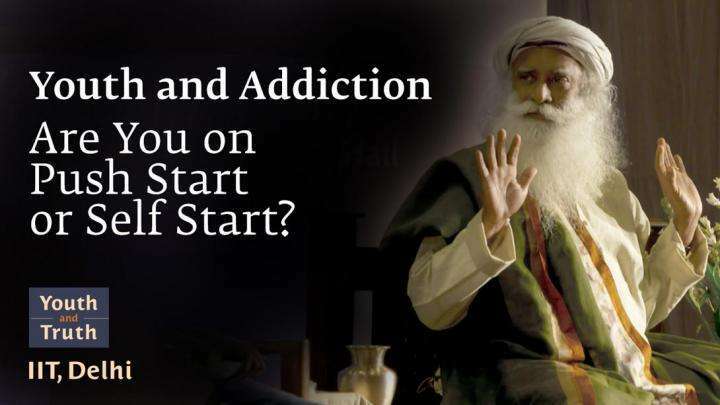 Sadhguru will be in conversation with his English teacher from DMS, Mysuru. We invite you to share the Facebook event with friends and family to invite them for the event. Youth and Truth is a movement to inspire and empower India’s youth. It is an investment in the future of the nation. 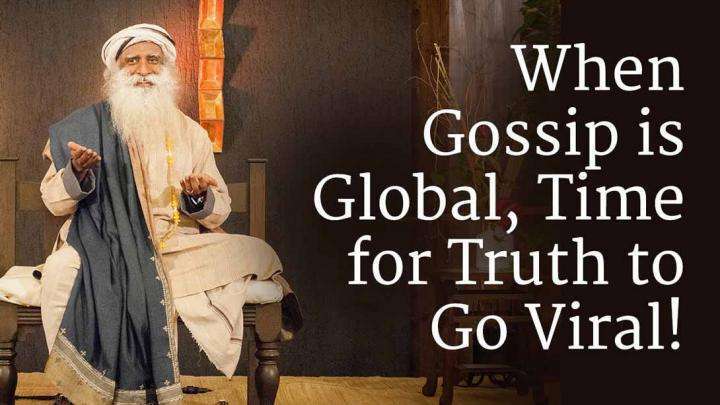 When Gossip is Global, Time for Truth to Go Viral!